Sysco provides Leave of Absence and Disability benefits in case you need to take time off work due to a medical condition, to care for a family member or for Military leave. Sysco partners with The Hartford to administer leave of absence requests and disability claims. To request a leave or start a Short-term Disability claim, call 1-800-55-SYSCO and say “Leave.” If the need for leave is foreseeable, you must call at least 30 days before the leave begins. 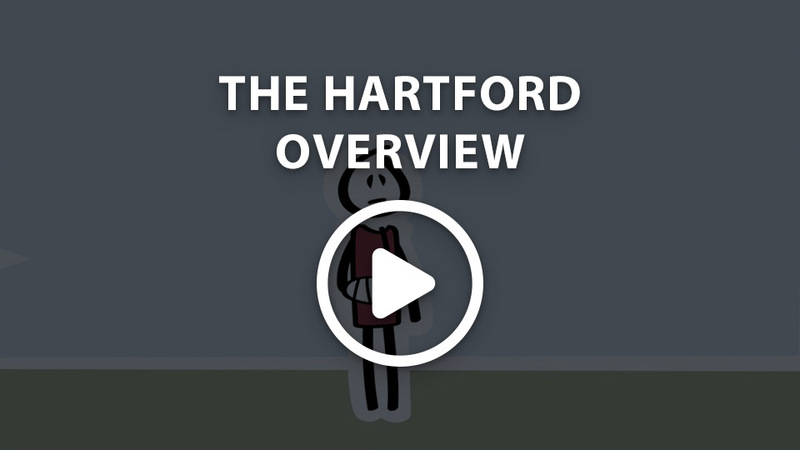 You will be connected to a Hartford representative who can explain your options and the process. Once you’ve requested a leave or started a claim, you can visit TheHartford.com/mybenefits to get claim status updates and copies of letters you’ve been sent. You may receive pay while on leave, depending on the paid time off you have available and your eligibility for paid leave benefits. To learn about your Sysco Short-term Disability benefits, log in to the Total Rewards Café, go to your Total Rewards Statement and click the link to download the Need a Leave of Absence? PDF document. Keep in mind that all of your regular pay deductions will be taken out of any pay you receive, such as benefit premiums, 401(k) contributions, taxes, etc. Also, Sysco leave benefits will be offset by any state benefit you receive. If you are on a job-protected leave (FMLA or ADAAA), you may continue your Sysco group insurance benefits as long as you continue paying your share of the premiums. If your leave is not paid through Sysco, you’ll receive a letter from the Sysco Benefits Center explaining how you can pay your premiums. Having a baby is an exciting time in your life and a major health event. That’s why Sysco wants to help birth mothers take the time they need to rest and recover after childbirth. All birth mothers are provided with six weeks of leave with full pay after the birth of their child. Pregnancy leaves are concurrent with Short-term Disability as well as FMLA leave. When your family grows with an adoption, Sysco wants to give you time for the adoption process and to welcome your new family member. All parents of an adopted child are provided with six weeks of leave with full pay during the adoption process. Adoption leaves are concurrent with FMLA leave the associate chooses to take. If both you and your spouse work at Sysco, you can split the six weeks of paid leave. *Available to U.S. non-union associates covered by Sysco-sponsored benefits. If you receive state benefits for pregnancy leave, your Sysco Pregnancy Leave benefit will be offset by the amount you receive from the state. Learn more about your Short-term Disability Benefits in the Need a Leave of Absence? PDF. See your Total Rewards Statement in the Total Rewards Café for a link. Reporting a leave? Watch this Video for more information. To see Sysco's FMLA policy, check out the Sysco Policy Library, available through The Dish. Have questions about the Pregnancy and Adoption leave benefits? We have the answers.